An unanswered challenge to evolution is the production of a complex specialization by one organism that does not benefit itself but benefits another species. Biological altruism may be defined as modification that is either neutral or decreases the fitness of the individual while enhancing the fitness of another. 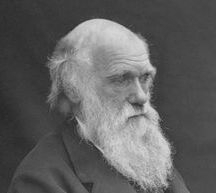 In order for evolution to operate in nature, any specialization must benefit the organism producing it by enhancing its own reproductive capacity. Many examples of altruistic behavior are observed in the animal kingdom within a species. In insect colonies with complex social integration, sterile workers devote their entire lives to sustaining the nest so that the queen can reproduce. Vampire bats regurgitate blood to feed other bats that fail to achieve a blood meal. Birds pick nits (lice eggs) from areas of other members of their species and risk infection themselves. It is argued by evolutionists that altruistic behavior indirectly benefits the organism that is imparting it. However, for evolution to operate, a direct benefit must exist for natural selection to favor the one mutated organism possessing the new trait. By the proposed mechanism of group selection, it is supposed that if the entire species receives a benefit, natural selection can perpetuate a trait. Such explanations are entirely theoretical and cannot be justified by known mechanisms of natural selection. The entire evolutionary hypothesis is based on selfishness, and self-centered behavior cannot result in unselfishness. Natural selection cannot operate for a future advantage. "Natural selection cannot possibly produce any modification in a species exclusively for the good of another species; ...If it could be proved that any part of the structure of any one species had been formed for the exclusive good of another species, it would annihilate my theory, for such could not have been produced through natural selection"
The common thyme plant has been used extensively for its anti-inflammatory and anti-fungal properties. The leaves of the foxglove plant produce digitalis, a pharmacological agent that has saved the lives of thousands of heart patients. Many examples in nature can be given where altruism occurs between species. Numerous edible plants produce complexities that directly benefit man and other forms of life but do not directly benefit the plants themselves. The existence of many nutritious roots, for example, does not promote the survival and reproduction of the plant. The consumption of a root by an animal only lessens the probability of reproduction of the plant. Therefore, it would be only logical to conclude that had evolution been in force, all plant roots would be inedible. Profound examples of complex modifications that benefit another species are found in the numerous medicinal plants that benefit man. Hundreds of plants produce a multitude of substances possessing complex medicinal properties that benefit man and are of no use to the plant. 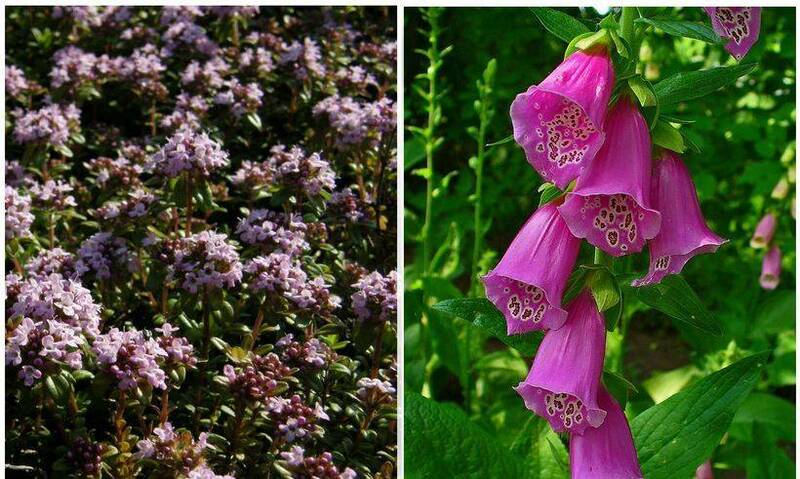 For example, the foxglove plant produces digitalis, a drug that has saved the lives of thousands of heart patients by its direct effect on the contractility of the heart. Oil from the common thyme has anti-bacterial and anti-fungal properties. Prior to the advent of antibiotics, it was commonly used to medicate bandages. Hundreds of other examples of plant species that benefit man can be cited. For example, pharmacologic agents produced in plants act on the central nervous system with sedative, analgesic, and psychoactive properties. Multiple plant species produce antibiotic chemicals. Anti-inflammatory agents treat a host of diseases. Cardiovascular drugs including those with anticoagulant and anti-hypertensive properties are known. Other plants produce drugs possessing diverse properties including anti-allergic, hypoglycemic, anti- and pro-fertility agents, as well as cytoprotective agents useful in gastric and duodenal ulcer therapies. Drugs that enhance immunity and promote skin and bone healing are found in herbs, and plants that diminish gastrointestinal motility are used in the treatment of diarrhea. In all of these examples, no explanation can be given as to how and why these medicinal agents would evolve into existence by preferential survival and reproduction of the plant. Benefits to the plant, direct or indirect, cannot be attributed to the complex biochemical substances within a plant. The denial of intelligent design in creation requires the conclusion that all of these properties of plants that are beneficial to man came into existence by coincidence. The production of complex medicinal drugs is sometimes argued to be consistent with evolution because in some cases a benefit to the plant can be identified. Digitalis is poisonous to animals that ingest it, thus theoretically enhancing the survival of the foxglove plant. However, the evolution of any of thousands of toxins could equally benefit a plant. Adoption of such rationale would require the belief that the creation of complex pharmacological properties was coincidental. While one might ascribe the existence of one or two examples as coincidence, it is impossible to accept the appearance of millions of exceedingly unlikely mutations, all randomly appearing and selectively perpetuated in plant species, only to result in the production of complex chemicals that provide immeasurable benefit to man but are of no use to the plant. The pharmacological benefit of plants to man is such a recognized biological fact that it has been assumed that the discovery of new plant species in remote areas of the earth such as the Amazon rain forest will lead to even more inroads into medicinal research and perhaps provide cures to other diseases.